Home >> Generated from JAN's SOAR Information System on 4/21/2019 12:56:42 AM. 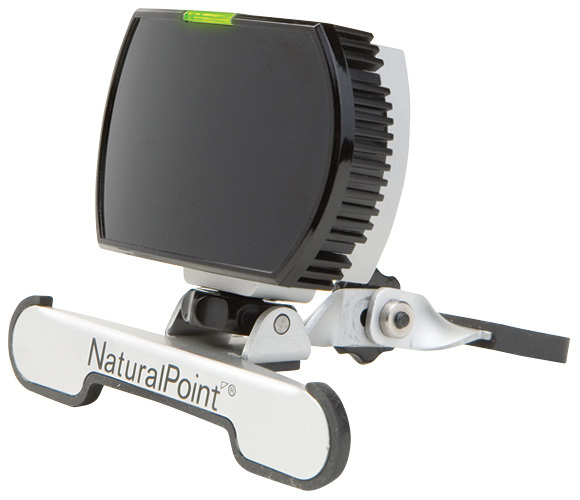 NaturalPoint's SmartNav 4 is a reliable and accurate, hands-free mouse alternative that allows complete control of a computer by naturally moving the head. With an industry leading price point and the most advanced feature set available, the SmartNav cursor control solution stands above the rest. Unlike other head tracking systems on the market, SmartNav integrates an innovative hardware design with an easy to customize software package, resulting in a complete solution for both the ergonomic and assistive technology community.